I chose to listen to this book after receiving a free copy. All opinions in this review are my own and completely unbiased. Lucky Penny is the third book in the Miranda Vaughn mystery series. It does stand on its own but I’d listened to Chasing the Dollar and Dropping the Dime right before this one and I was happy to be able to start Lucky Penny immediately. Miranda Vaughn has been working for the lawyer who had represented her a few months ago when she was found not guilty on fraud and embezzlement charges. Her chosen field is finance but she is considered high risk even though she was cleared of the charges, so when she gets a chance to work in her chosen field, she jumps on it. She and her new boss are working with the owner of Whispering Pines, a hotel on Lake Tahoe. He wants to purchase the Lucky Penny which is a casino, so his finances have to be in order. It seems that excitement tends to follow Miranda. A movie is being made at the hotel, she ends up involved with an underground gambling ring, and the FBI (aka Jake Barnes) shows up to investigate the gambling ring. Of course, the heat is turned up as soon as Jake shows up especially because he’s been so busy on out of town assignments that they still haven’t had their first date. 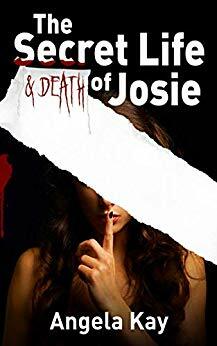 I like Elli Ashe’s writing style and Teri Schnaubelt’s narration skills. They make a great team! Teri Schnaubelt brings the characters to life and she has good rhythm and timing. 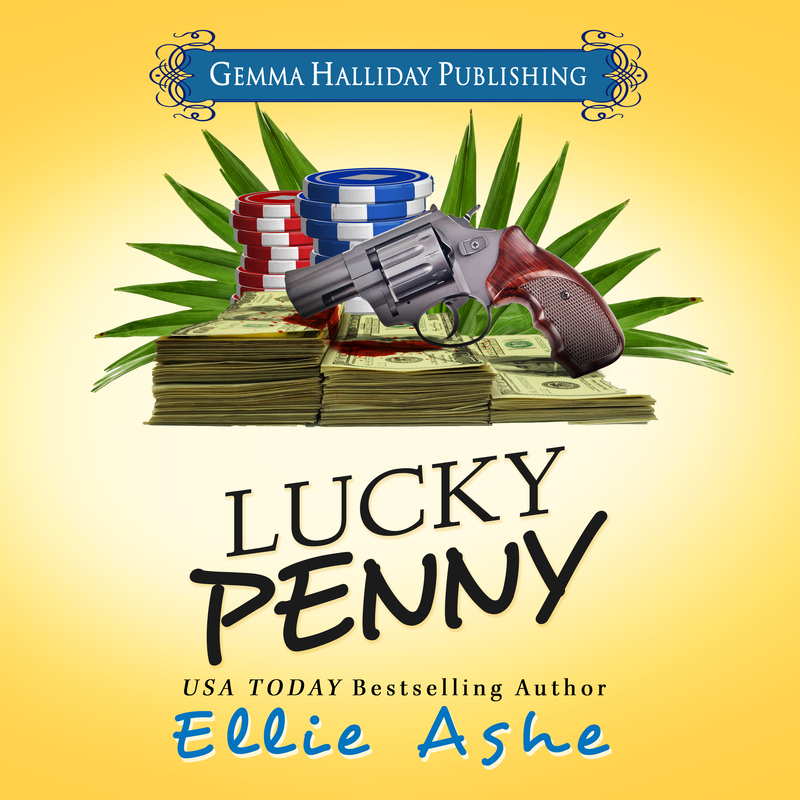 Lucky Penny is a humorous mystery with a bit of romance and suspense. I’m hoping there more Miranda Vaughn novels on the horizon! 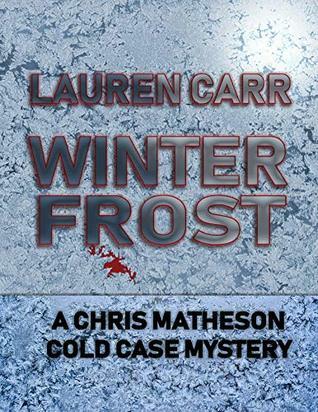 The Amazon/Audible purchase links in this post are affiliate links. Purchasing through them helps sustain Bound 4 Escape. Thank you for hosting the tour! I’m so glad you enjoyed Lucky Penny! Yes, there are more Miranda adventures to come. I’m just wrapping up book 4!